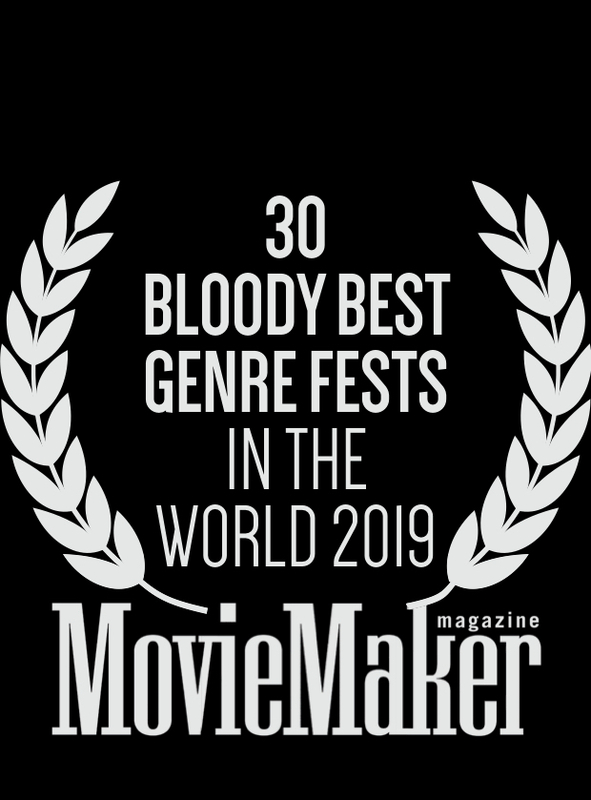 Fright Night Theatre is thrilled to announce the launch of its 2015 competitive screening with the Hamilton Premiere of THE BABADOOK and the World Premiere of THE SHUTTERBUG MAN. 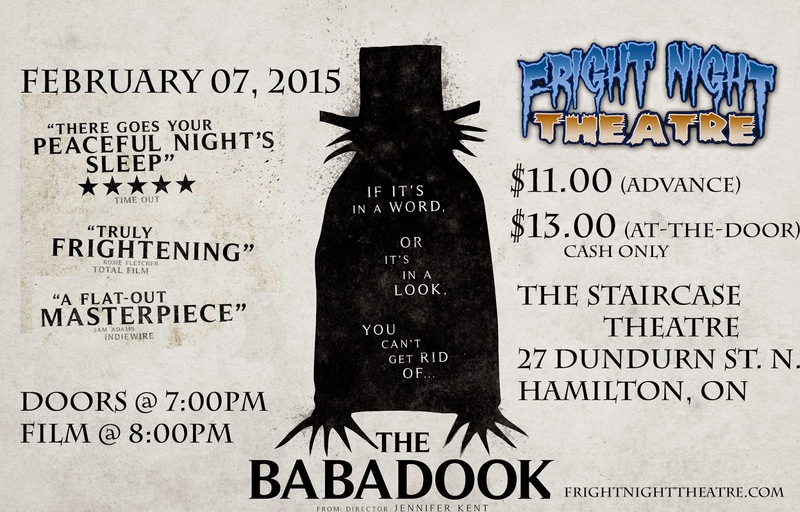 Fright Night Theatre returns to the beautiful Staircase Cafe Theatre for its seventh sin-sational season of horror movie and genre film screenings, beginning with one of the hottest supernatural horror thrillers of the year: THE BABADOOK. 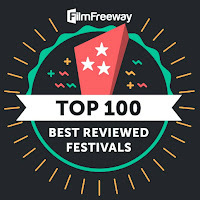 We've paired up this highly anticipated Australian hit with the World Premiere of THE SHUTTERBUG MAN, the new short from Canadian animator Chris Walsh narrated by Barbara Steele (Black Sunday). For a night of thrilling terror tales, spine-chilling cinematic specters, and good-old-fashioned horror movie scares, look no further than FRIGHT NIGHT THEATRE! 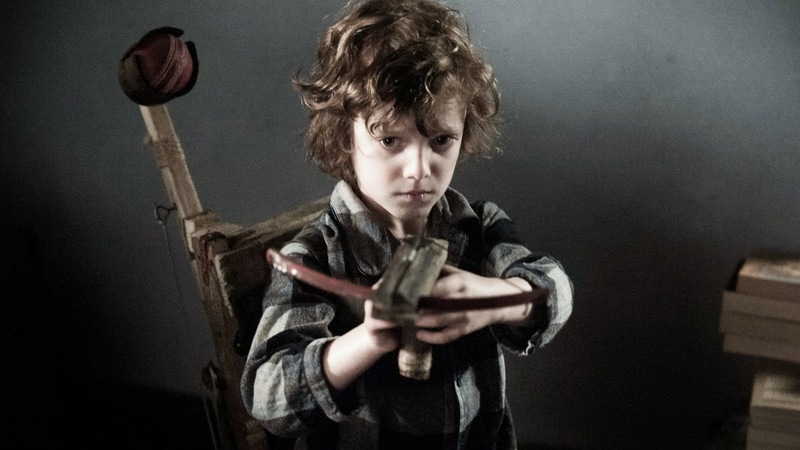 Amelia, a single mother haunted by the death of her husband, struggles to discipline her ‘out of control' 6-year-old son who is plagued by dreams of sinister monsters. 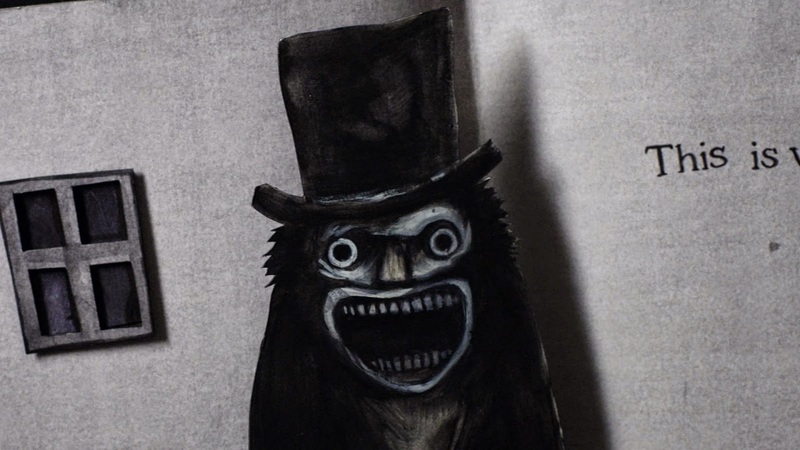 When a disturbing storybook called Mister Babadook mysteriously appears in their home, his hallucinations spiral out of control and as he becomes more unpredictable and violent. 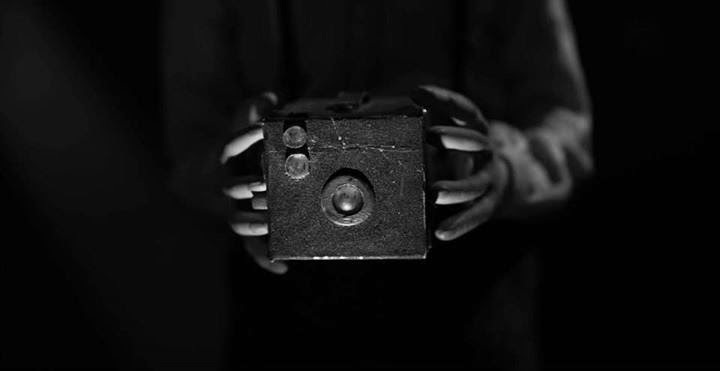 But when Amelia begins to see glimpses of a sinister presence all around her, it slowly dawns on her that the thing her son has been warning her about may be real. 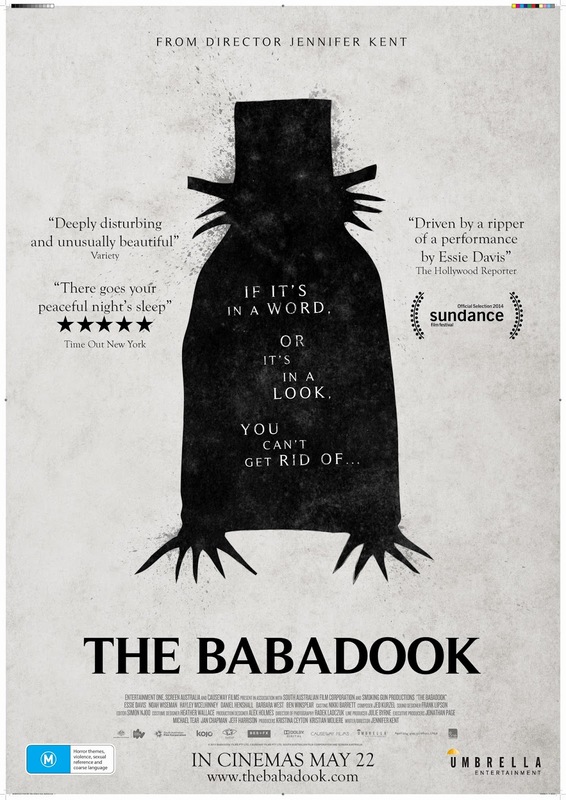 Praised by critics and filmmakers around the world, The Babadook is a beautifully spooky, richly metaphorical, and intensely terrifying achievement in cinematic terror. Without a doubt, an unforgettable film experience not to be missed! Horror movie legend Barbara Steele (Black Sunday) narrates this dark and creepy stop-motion horror film about a twisted photographer whose passion for taking morbid photos transforms him into a disfigured child-like nightmare. Featuring horrifying hand-crafted stop-motion animation and a spooky score by Fangoria's Chris Alexander.